State Bank of India which is undoubtedly one of the best bank which is operating in India, they always try to offer the best service to their customers or account holders I can say. Internet banking or Net banking is the modern way of banking and making transactions. We all use net banking feature to send money, make payments to online merchants, opening fixed deposit etc. for almost all kind of transactions we depend on the internet banking service. I am sure you have already completed your task to open bank account in SBI. 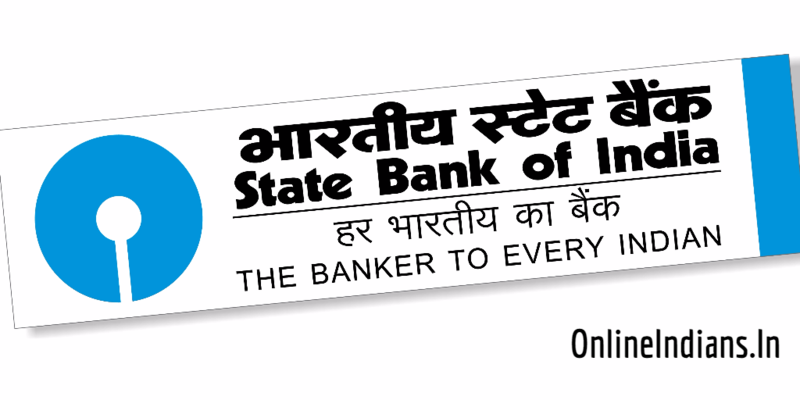 In this guide on Online Indians we will tell you the complete procedure which you need to follow to Apply for Cheque Book in SBI Online (State Bank of India Internet Banking) But before we proceed make sure you have an working and active internet banking account. If in case you have not activated it yet, you can refer our guide to activate internet banking in SBI. Once you have activated your net banking service you should upgrade your access level to full transaction rights to make transfer of money from your account. 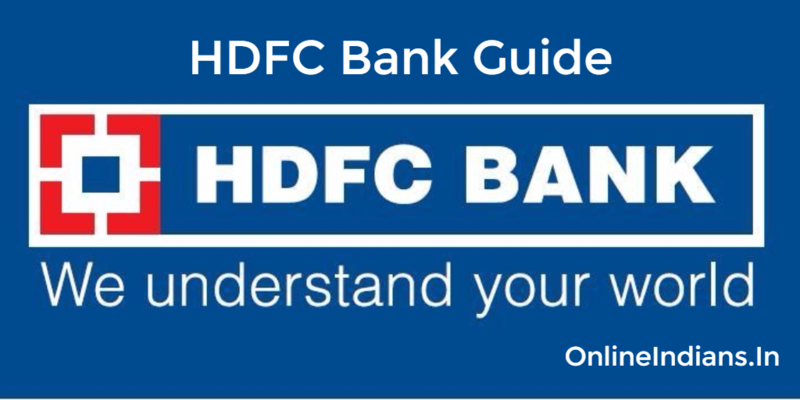 We have published an guide to upgrade access level in SBI Net banking, you can refer this and upgrade it. So now let us get started with this guide and checkout how you can add credit card as beneficiary in SBI internet banking or Net banking service. 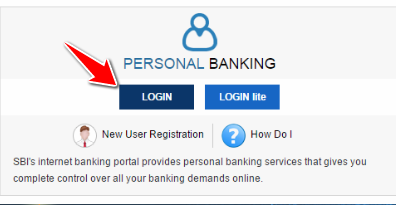 The first thing you have to do is opening Onlinesbi.com, and click on Login under personal banking section of the page. Now you will get space to enter your username and password, enter them and click on Login again. You can refer the image which is embedded below. Once you enter your username, password and successfully login into your internet banking account you will see the homepage of SBI Net banking. After that click on e-Services which you will find in the upper menu of the internet banking interface. Now click on Cheque book which you will find in the sidebar of the interface. Finally select the bank account number to which you want to get Cheque book. You will be asked to select the number of books and cheque leaves and click on Submit. So this is how you can request cheque book in SBI online, we hope you are clear with all the steps which are mentioned above in this guide. If you have any kind of questions then you can leave your comment below. Hi Mr. Pradeep Janardan Chavan, you will have to follow the procedure which is mentioned above to request cheque book online. Sar namshkar me SBI castmar joint Ac name Ghorpade Balakrishna Laxman & Pallavi Balakrishna Ghorpade me army parsan hu muje penshan parpaj cheque pe mera our mere wife ka nam print huva chahiya me apka abhari rahunga . Hi there, if you want to get a State Bank of India cheque book which has 100 pages in it then you will have to follow the procedure which is mentioned in the article above. We can’t remotely send or request cheque book for you.